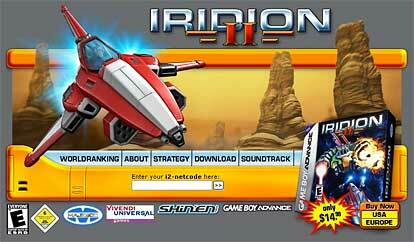 More then hundred years have passed since Earth has been attacked by the vicious IRIDION forces. The legend tells a single brave SHN Fighter Pilot found his way to destroy the evil IRIDION mainframe. After this glorious victory all remaining enemy ships disappeared from known space. So humans begann to colonize the Planet Systems of the IRIDION home galaxy. Peace and freedom came back to mankind. The IRIDION menace was history… until now.